OK so here is another of my articles with Figures and one formula. Please don’t let this deter you from considering the message here. I think this article, while a little longer than most, is worth your attention. It picks up where my last article “The Age of Agile – The New Management Paradigm and Nasty Old Shareholder Value Strikes Again” ends. To end this blog length piece, let me point out an error (in my view) that this author (Mr. Denning) and many others who dismiss shareholder value altogether make in their writings. They claim that these “bad management teams” only extract value and they do not create value. But a rock-bottom principle of long-term (true) shareholder wealth disciplines is this: you cannot extract value unless you create value in the first place. The only way I know of to extract value that has not been created first is to raise debt to pay for shareholder or owner distributions like bonuses to executives and dividends to shareholders. I have seen this done before but obviously, this is a dangerous practice. This article will focus on the issues around creating and extracting value. I want to try to explain my views using some simple figures that build up to depict the story behind the bedrock strategy concepts surrounding customers and suppliers and their relation to creating and extracting value. Along the way, we will discuss competitive advantage, if only for a while, and its relation to creating and extracting value. Please note that some people use the words “capturing” or “appropriating” value rather than extracting it. Before we jump into the figures, I need to make a comment. These ideas have been around for a long time as witnessed by the citations of Drs. Ghemawat, Rivkin, and Montgomery in the Figures. Dr. Ghemawat was a respected professor at the Harvard Business School (HBS) and is now at NYU’s Stern School of Business. Dr. Rivkin is at the HBS and Dr. Montgomery has been a chaired professor at the HBS for a long time. It is frustrating that more strategy professionals do not know these principles and I hope to contribute here to provide some clarity. Perhaps then we can discuss these issues from a more common ground. 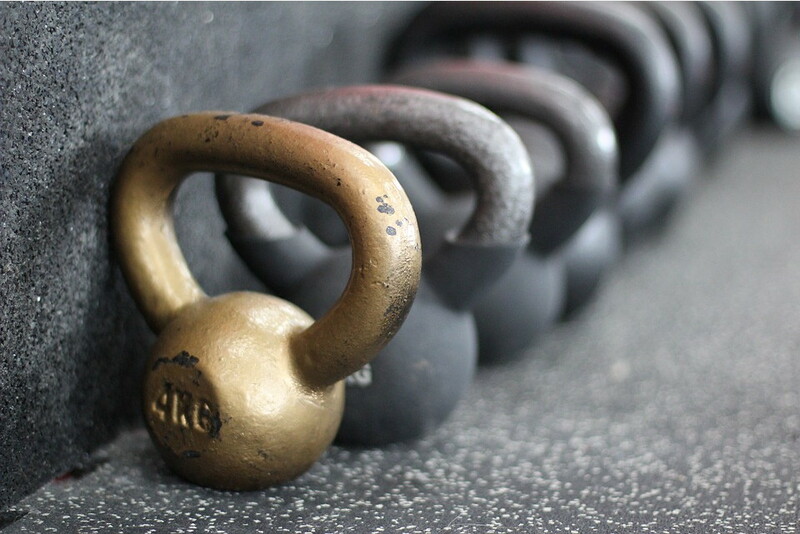 Going three steps forward and two backward is very frustrating for strategy professionals. Figure 1 depicts what happens in a business transaction when value is created. I will use the hypothetical example of buying an automobile with a sticker price of $32,000. By the way, the numbers throughout the Figures are made up to provide examples. “Our Firm” is a car manufacturer. In this example let’s ignore tax, title and license, your trade-in value and the fact that the most direct customer of Our Firm is the car dealership. Let’s make some important definitions. On the left-hand side of Figure 1 is Supplier Willingness to Supply (SWTS). This is the lowest amount that a supplier to Our Firm (the car manufacturer) is willing to sell us their particular input, say a bumper or a dashboard, etc. 99.9% of the time we do not know how low a supplier will go in parting with their products. This is part of the negotiation in any value-creating scenario. 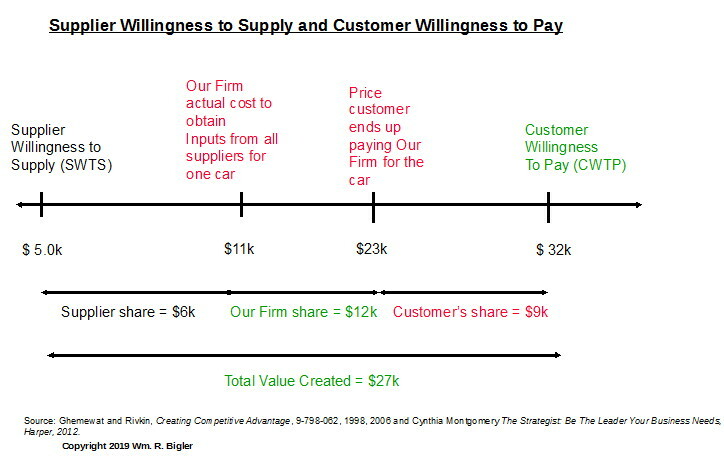 We would sum all of the various supplier’s Willingness to Supply price points (costs to Our Firm) to get the total lowest costs we would pay to those suppliers for us to make one car. 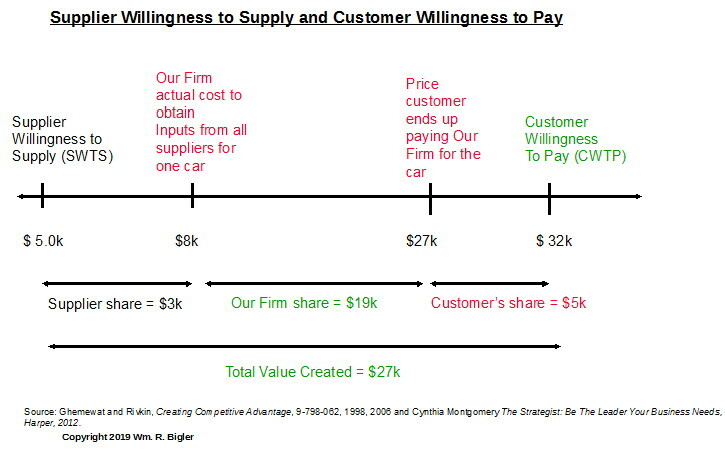 On the right-hand side of Figure 1, is Customer Willingness to Pay (CWTP). This is the highest amount a customer is willing to pay for this car. As with suppliers for their low point, we normally do not know how high a customer is willing to go to pay for the car. Again this is a part of the negotiation in buying a car. Lest you think this is an academic exercise, it is not. These low and high points of dollars can be estimated and these considerations go on in any sale of a product or service. 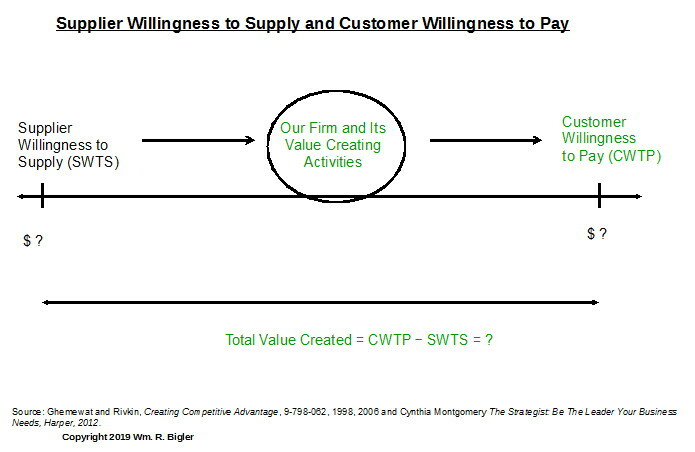 The value created by Our firm is the CWTP minus the SWTP. 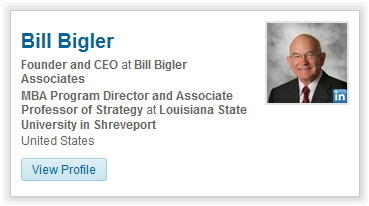 And how does Our Firm create this value? It is through the various Activities and Capabilities in our firm that take the Inputs from Suppliers and transform them via innovation and operations excellence into products and services customers need and want and for which they have a Willingness to Pay. Hopefully, this customer price point is at a level that allows us to earn what we need to earn to be a shareholder value or owner wealth creator. More on this below. So let’s say we sum all Suppliers Willingness to Supply price points (recall these are Our Costs) and that is $5k for one car. Likewise, let’s assume the customer is Willing to Pay at the sticker price of $32k. Through our activities, we have created $27k of value in this transaction. This is the amount that can be divided or “captured” or “extracted” or “appropriated” among the three groups in this transaction: suppliers, Our Firm, and customers. Realistically, Suppliers almost always charge more for their Inputs than their SWTS price point. And customers almost always pay less than their CWTP price point. Notice then that we end up actually paying our suppliers $8k. This could be due to their bargaining stance over us or the fact that we want to “give them some margin” so they can continue to maintain a healthy profit picture to help them turn that into cash to invest and grow their firms. After all, we want good suppliers to stay with Our Firm. Even Wal-Mart, notorious for wringing out margin from its suppliers, has in recent years has been letting their trusted suppliers have “more margin”. And notice the customer ends up paying $27k instead of their CWTP price point of $32k. Again this is due to them bargaining us down by shopping various vendors, stalling to have us worry, and the like. After all, Our Firm does have car sales to make. Thus the value we have captured in this one transaction is $19k. We would, of course, sum this over all of the cars we sell that year. But notice Suppliers have captured $3k of the value Our Firm created! And customers have captured $5k of the value Our Firm created! Is $19k per car enough for us to reinvest in Our Firm (incur brand new expenses and increase working and fixed capital investments), pay our bank for any debt service we might owe them, pay our employees their salaries and benefits, possibly contribute to their retirement plans and then have some to perhaps pay shareholders dividends? The answer to this question can be modeled financially fairly easily. This example so far has focused on the income statement. But we know through time this value will translate into cash flow, either acceptable or unacceptable cash flow. The answer to the question in the previous paragraph is this: if we sum all of the value we captured over all of the car sales for the year, this needs to translate into Our Firm having enough Free Cash Flow Return on Investment be greater than our Weighted Average Cost of Capital. (Here is the formula presented in the previous article: FCFROI > WACC). Notice that our share of the $27k value Our Firm created is now only $12k. Suppliers and customers combined have captured (“extracted”?) $15k of the value Our Firm has created. How could this happen you ask? Here is a scenario I have witnessed in my consulting over the years: the sales force, without controls, could have discounted the price of the car heavily to get their commissions. And an unscrupulous purchasing agent could have approved suppliers’ invoices 1.5 times over what they should have been and gotten kickbacks. I think these kinds of things are relatively rare, but I have observed them in my consulting practice. Other aspects of bad strategic and operating management cause many firms to not capture enough of the very value they have created. Notice this is not capturing what a firm has itself created. It is not extracting value from something it has not created. The value we have created and captured (extracted?) of $19k for the one car can be allocated to employees, senior management and shareholders or owners in a fair and equitable manner or an unfair and unethical manner. I too think some CEOs and senior executives allocate to themselves, with the approval of the board, too much of the value created. 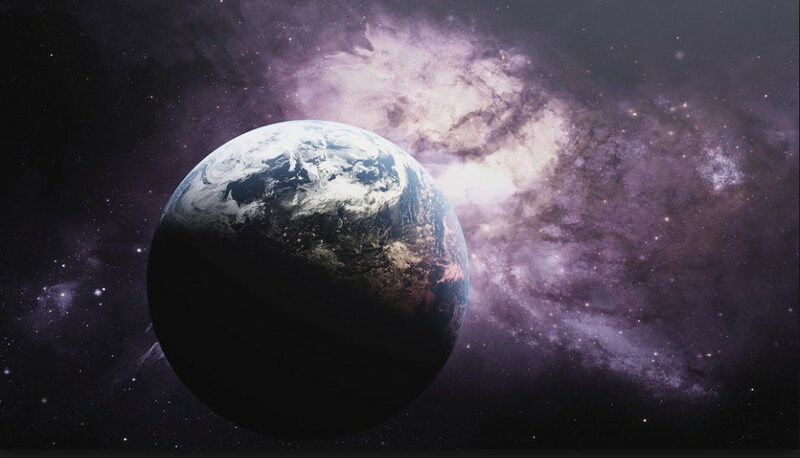 But most of the firms I have had the honor of working with over the last almost forty years have done a pretty good job of allocating the value created in a fair and equitable manner. 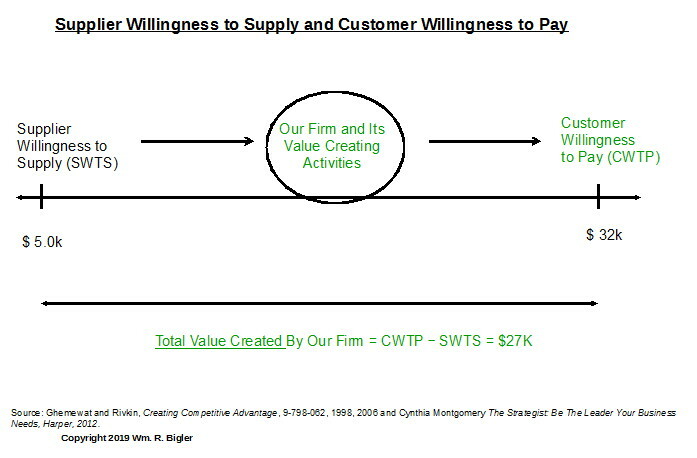 Competitive advantage is the continuous ability to “drive a wedge between Supplier Willingness to Supply and Customer Willingness to Pay”. That is, we fairly drive supplier prices (costs to us) as low as is prudent and customer prices they pay us as high as is fair and prudent. Again how do we do this? By employing unique Activities and Capabilities in our “Value Chain” to conceive of and then execute valuable products and services for customers, while treating our suppliers fairly. So I ask the question again: other than raising debt to pay shareholder or owner distributions, how can a firm extract value before it creates it? Would someone please explain this to me? Or am I being naïve and less than knowledgeable?